The red rose flower is unquestionably the most beautiful of all roses. 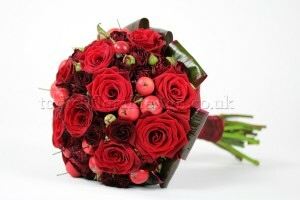 Red is the colour of love and symbolises lust, desire and passion. 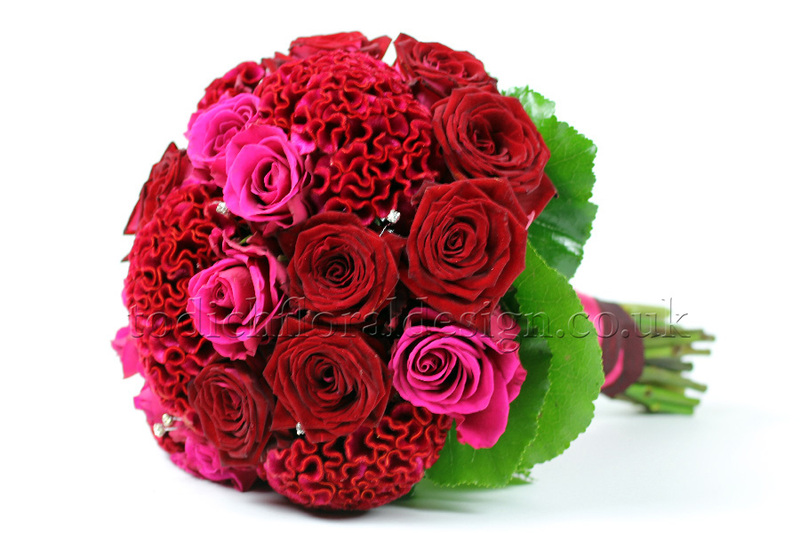 Red roses are immensely popular on Valentine’s Day which is why the price almost triples in value. 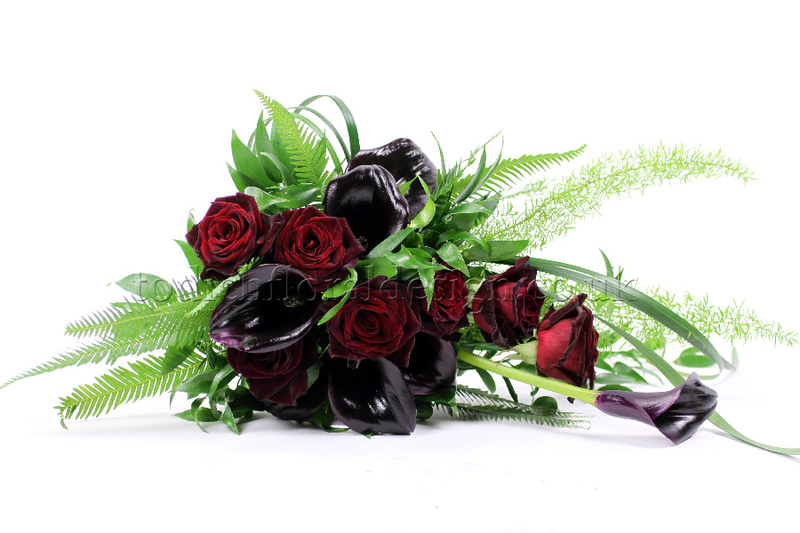 A single red rose has a meaning of love and is traditionally given as a sign of affection to friends and family members. 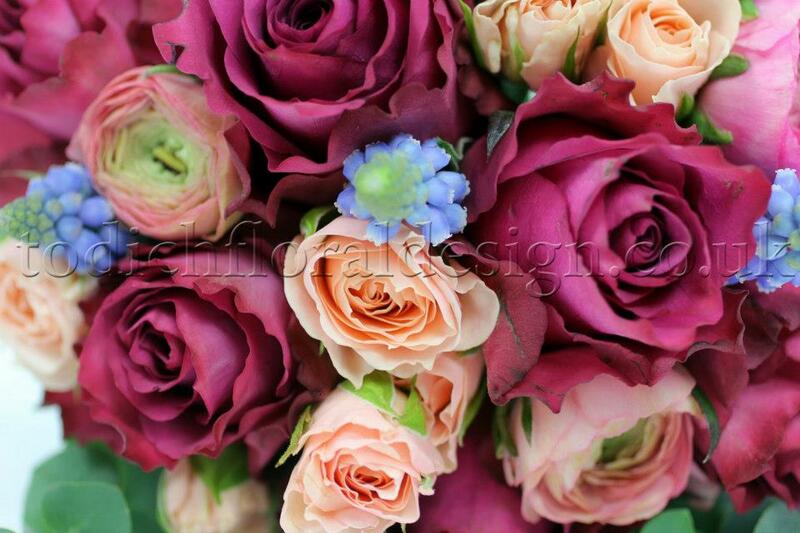 There are hundreds of different varieties and shades of red roses, ranging from bright red, crimson to dark burgundy, the high street favourites are still the classic Grand Prix’, Ruby Red’ and ‘Naomi’. 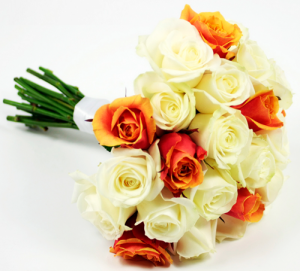 Red roses are great flowers for romantic Valentine weddings; we have designed many valentine themed wedding ceremonies where the flower arrangements have varied from classic to contemporary designs. 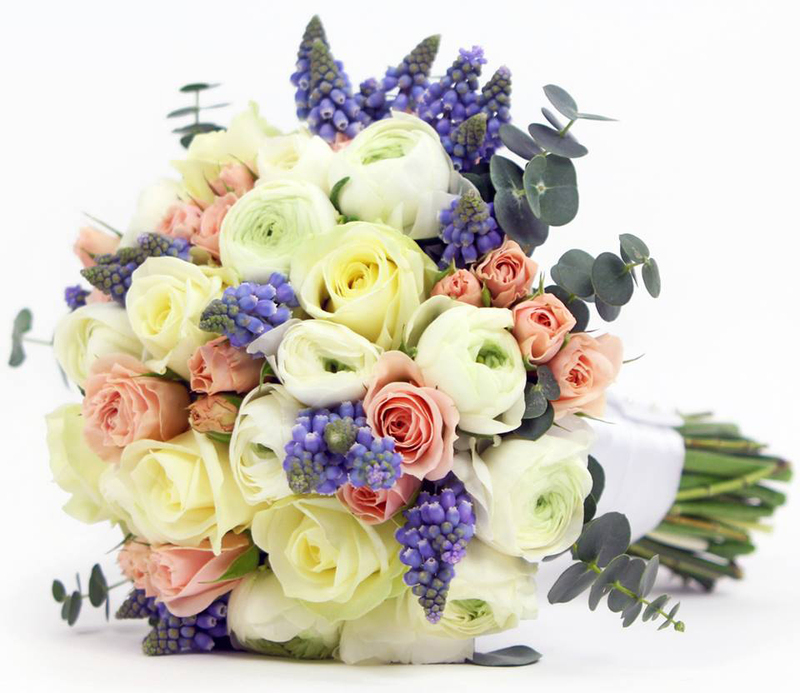 Many of our brides wish for classic wedding flower bouquets. All-red roses or even red and white rose bouquets work brilliantly for timeless designs. 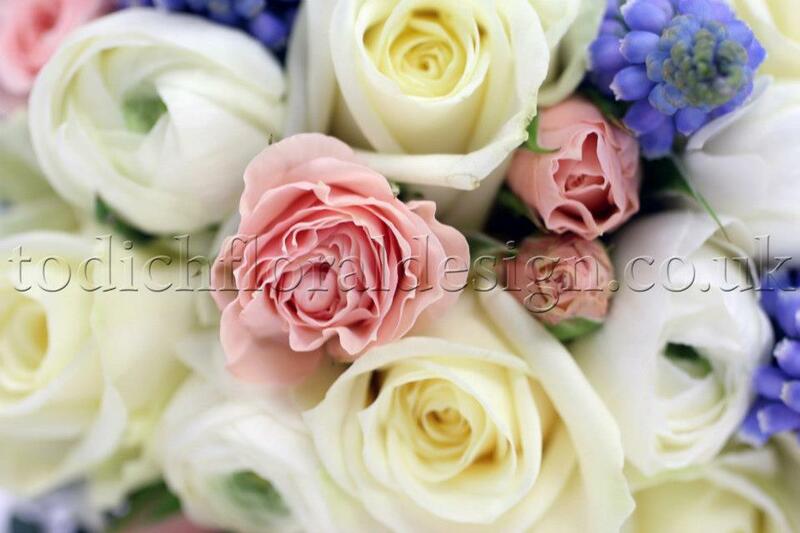 Our florists tend to mix roses with freesias to create sweet smelling flower displays. 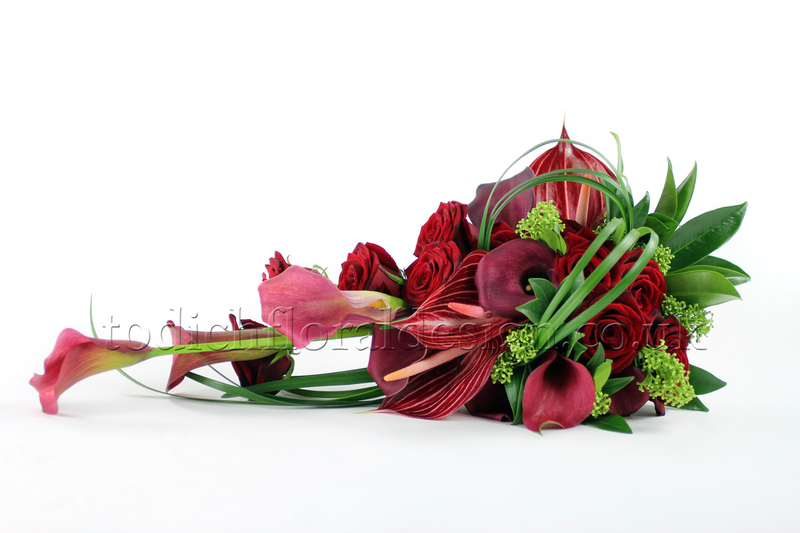 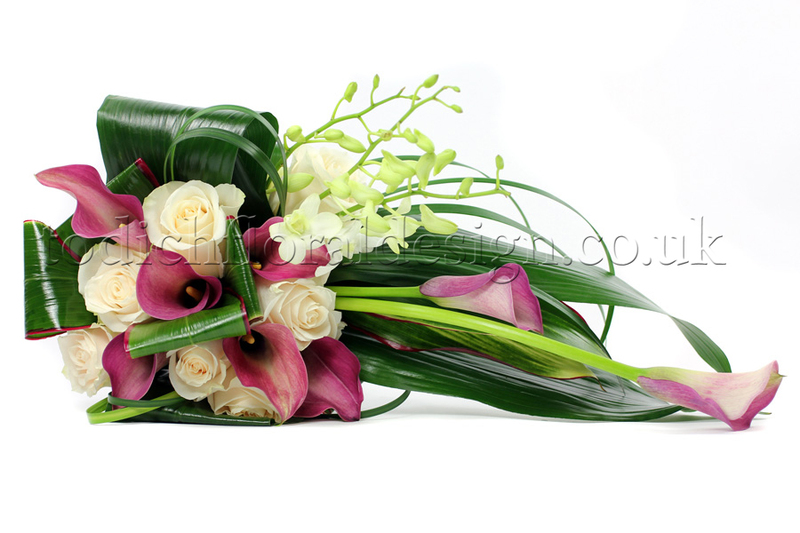 On occasion we have been asked to create a modern flower designs especially for a valentine’s themed wedding. 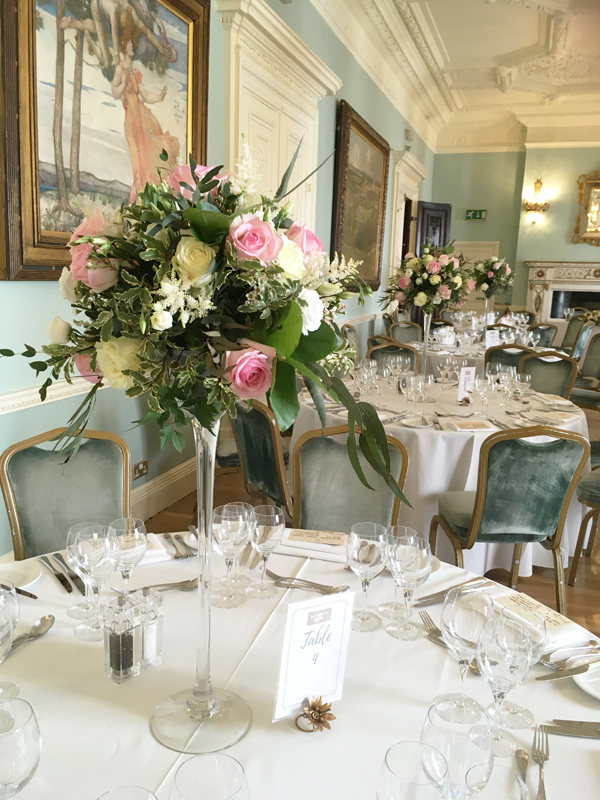 Our florists have constructed heart shared wedding bouquets where they have stylistically arranged still grass into a shape of a heart around the flowers. 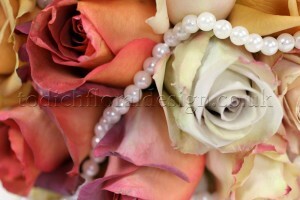 The team often decorate the bouquet with pretty diamante jewels for an extra WOW factor! The colour red is also associated with the festive Christmas season. 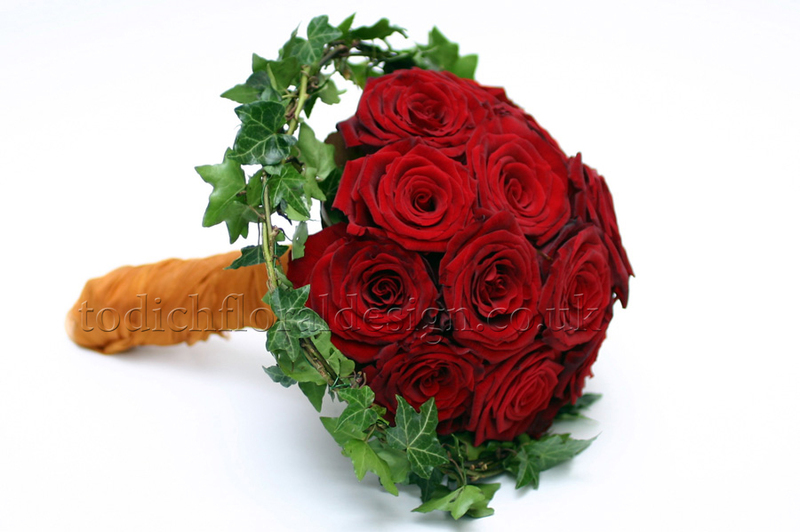 Red roses and other red flowers are often used for Christmas themed weddings. 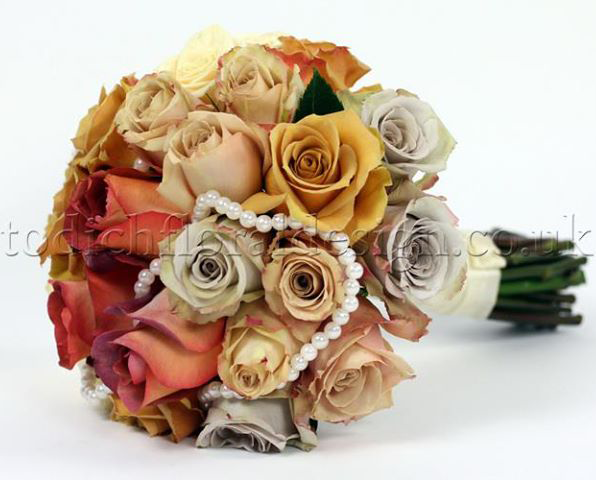 Our florist decorated a Christmas bridal bouquet with cinnamon sticks, orange slices and miniature baubles for a recent London wedding. 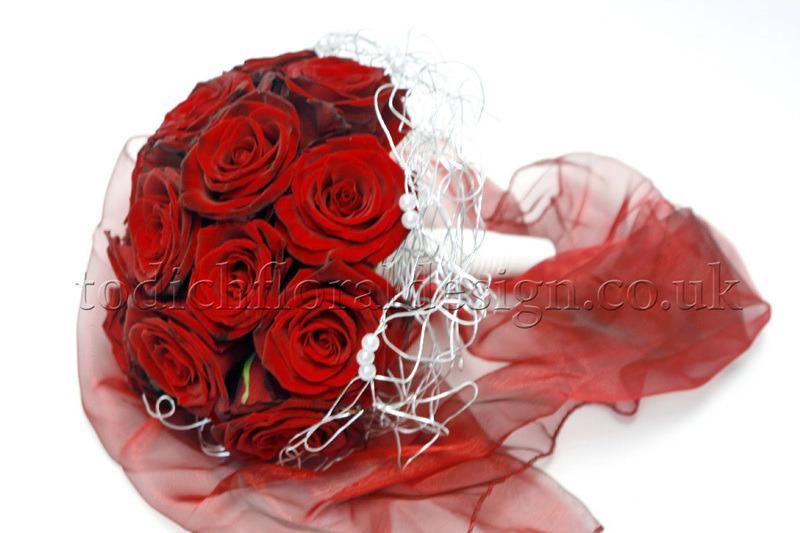 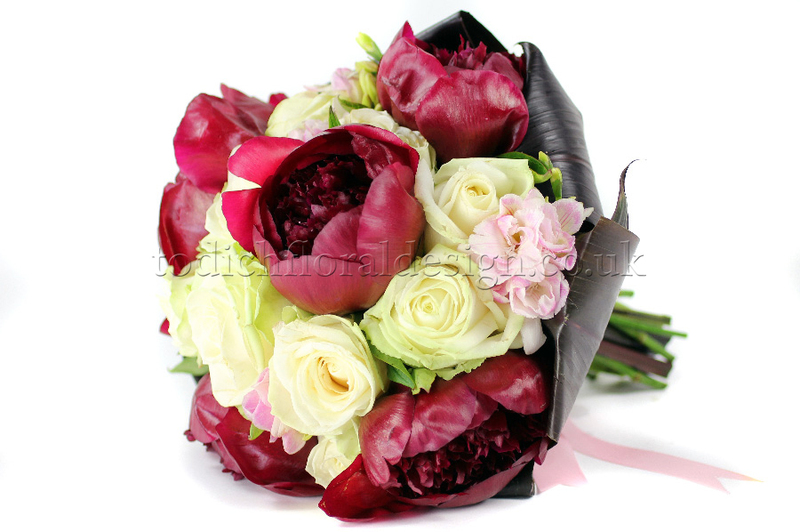 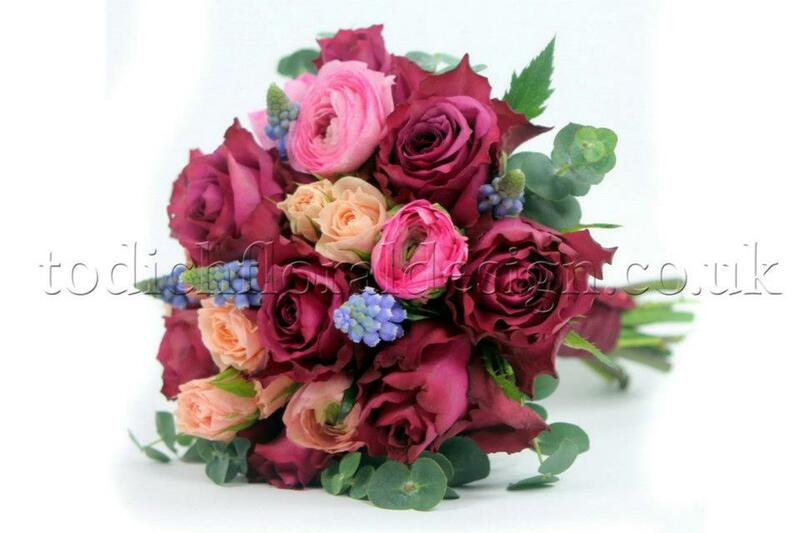 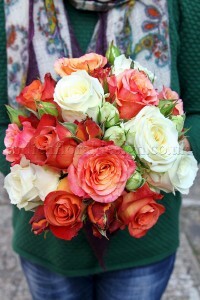 Red rose wedding posy bouquets will always be in fashion due to the classic colour scheme and traditional flower design. 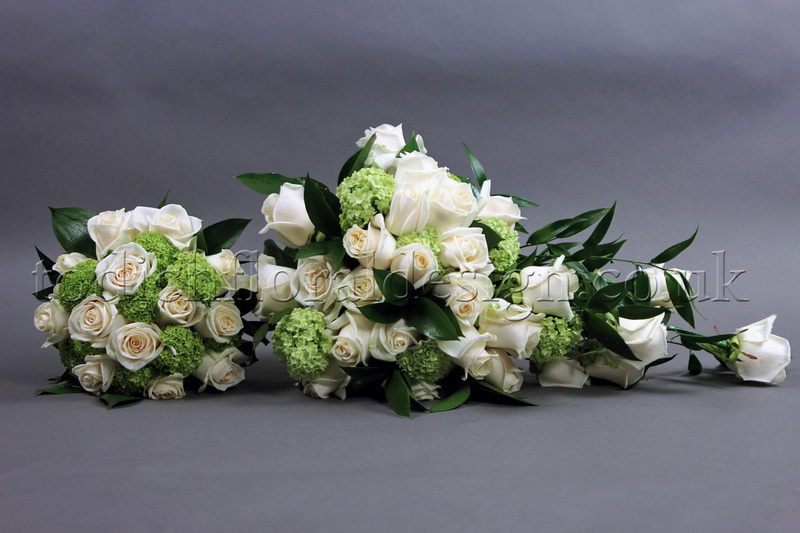 Roses mixed with trailing ivy and tied with white satin ribbon and a pearl pin seems to be the favourite bridal bouquet for many London weddings. 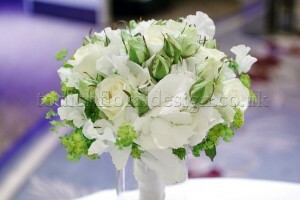 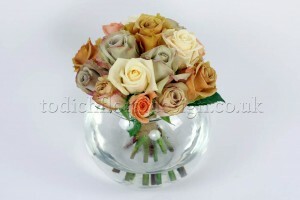 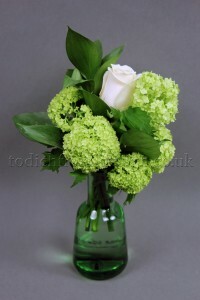 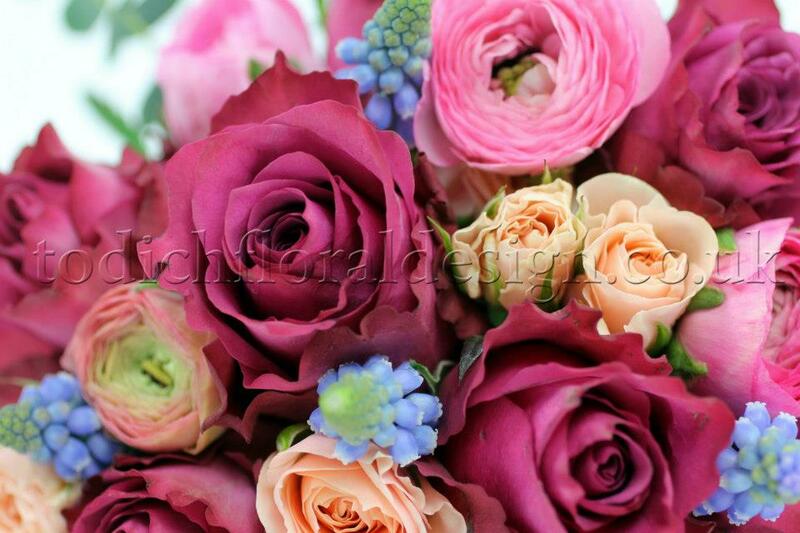 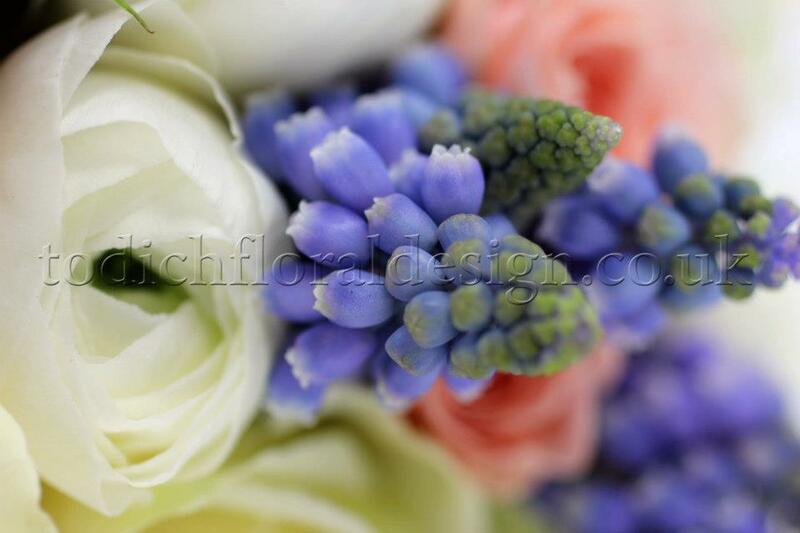 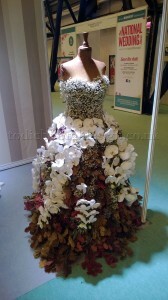 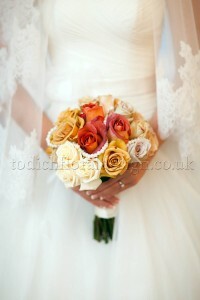 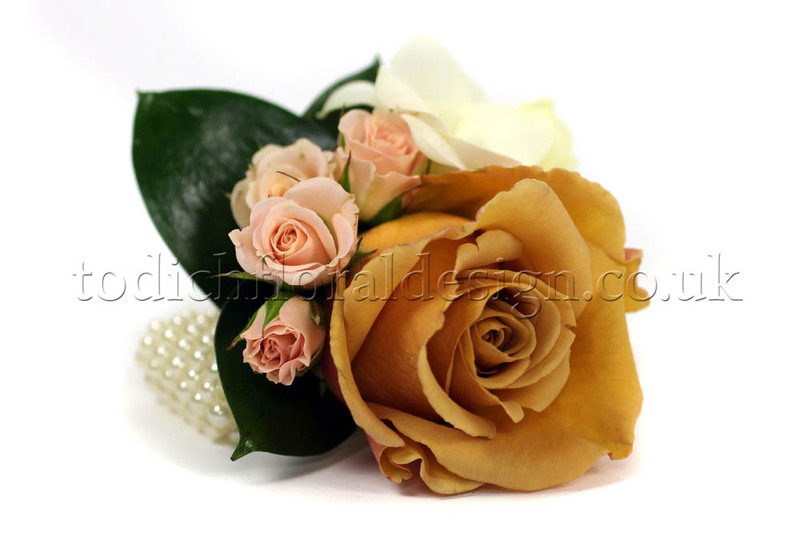 Todich Floral design has delivered wedding flowers to London for over 17 years. The floristry company are able to design bridal bouquets, bridesmaid’s bouquets, flower girl baskets and bouquets, flower buttonholes, flower corsages, church arrangements, church pew-end flowers, flower pedestals, flower hairpieces, reception flowers, table arrangements, mantelpiece arrangements and thank you flower bouquets for every UK Wedding. 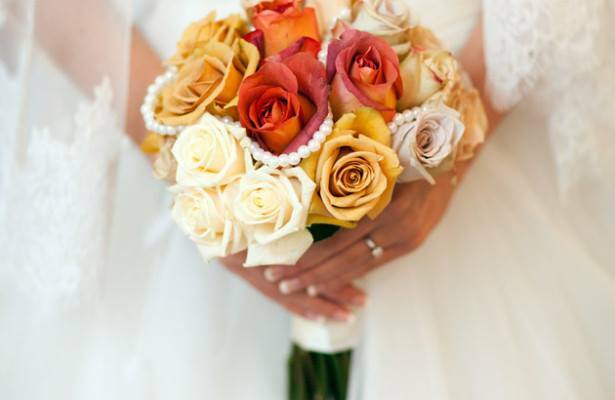 Todich Floral Design offers a free one-to-one consultation service where the consultant’s works with the bride through every step of the flower design process. 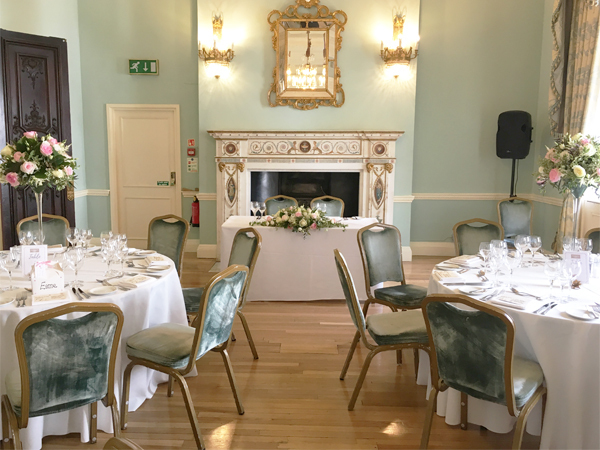 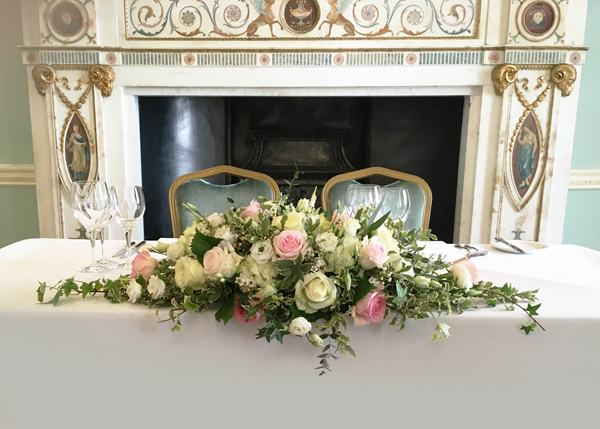 If you would like to speak to one of our floral design team in London then give us a call on 02077371166 or email weddings@todichfloraldesign.co.uk.